These tracks formed part of the second album I wrote for EMI Production Music. 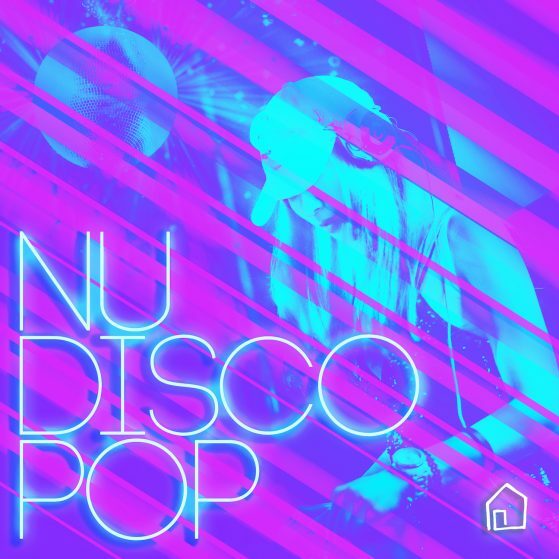 They are a deliciously fresh collection of nu-disco pop gems with ultra-catchy beats and riffs - and positive female vocals. Perfect if you need a bit of uplifting.